Updated Home! 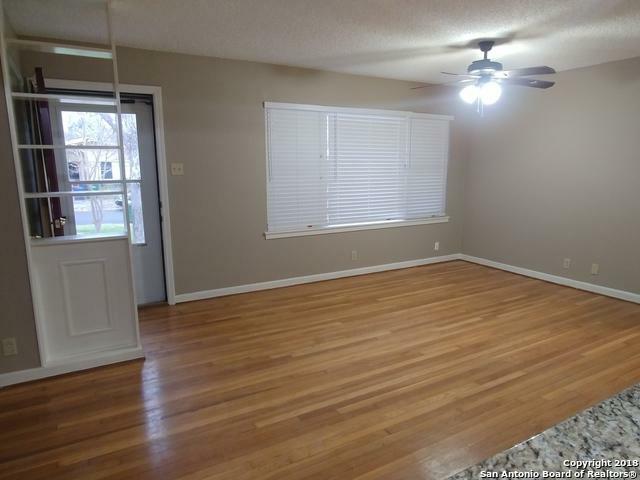 Fresh Paint, Flooring, Remodeled Bathrooms, Granite Counter Tops in the Kitchen. 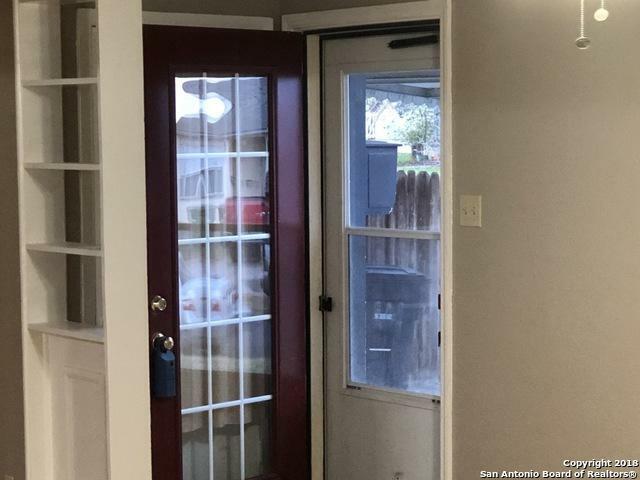 Minutes away from North Star and La Cantera Malls, UTSA, Fiesta Texas, Top Golf, groceries and fine dining. 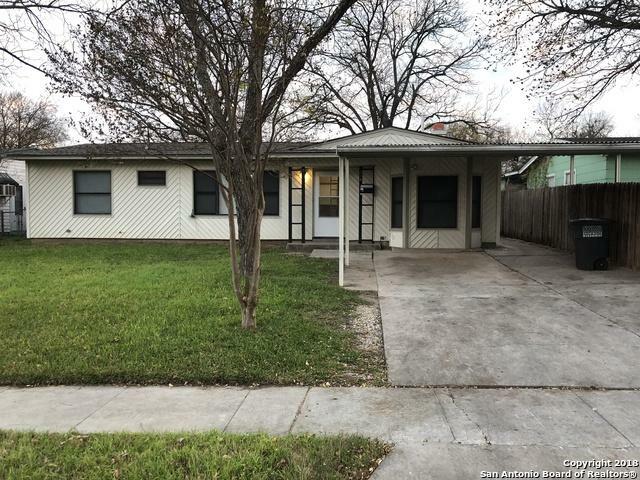 This home has three bedrooms, two bath with one being a Jack and Jill between two of the bedrooms. Big back yard with a shed. Inspection has been done. 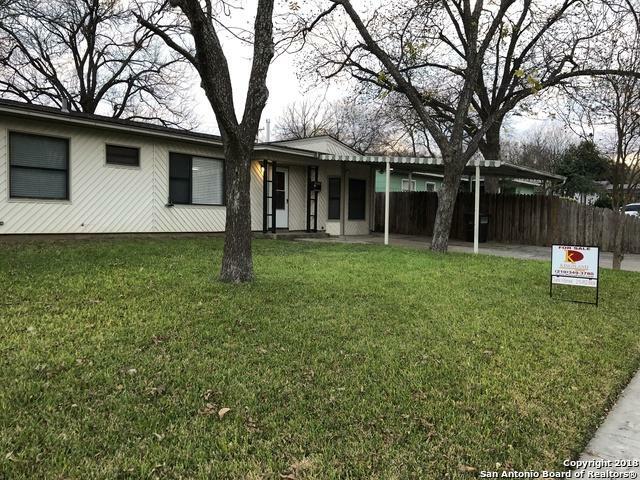 Listing provided courtesy of Diana Villarreal of Kingsland Properties.